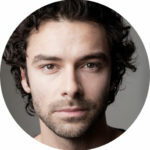 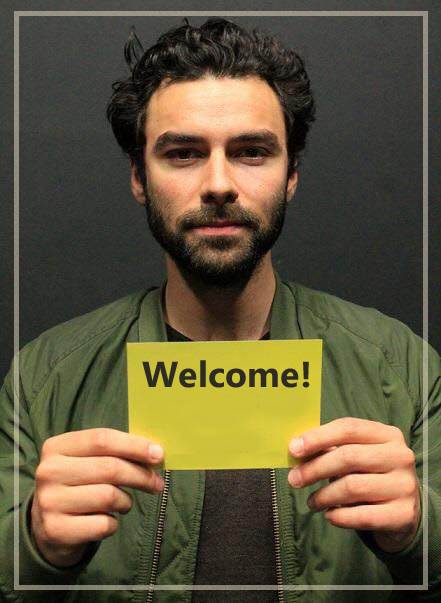 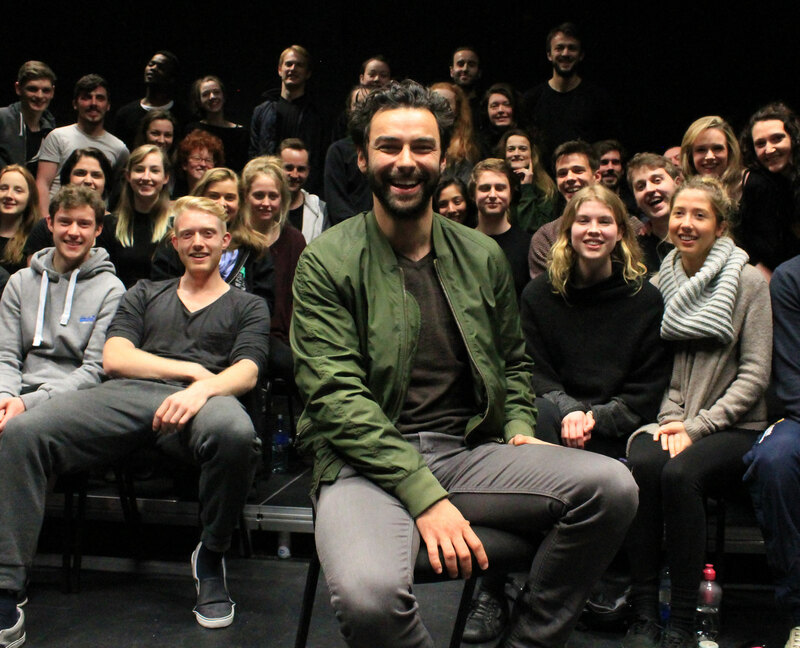 Over the years, Aidan has always supported his alma mater of The Gaiety School of Acting in Dublin. 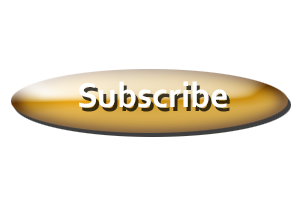 In 2016 the school celebrated their 30th Anniversary. 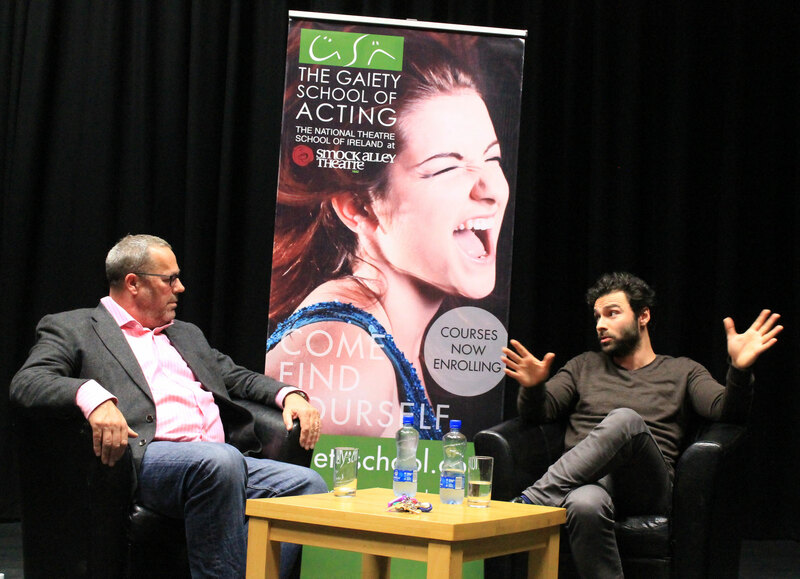 Aidan returned to chat with the school’s Directo, Patrick Sutton and talk to some classes. Aidan graduated from Gaiety School of Acting in 2004.